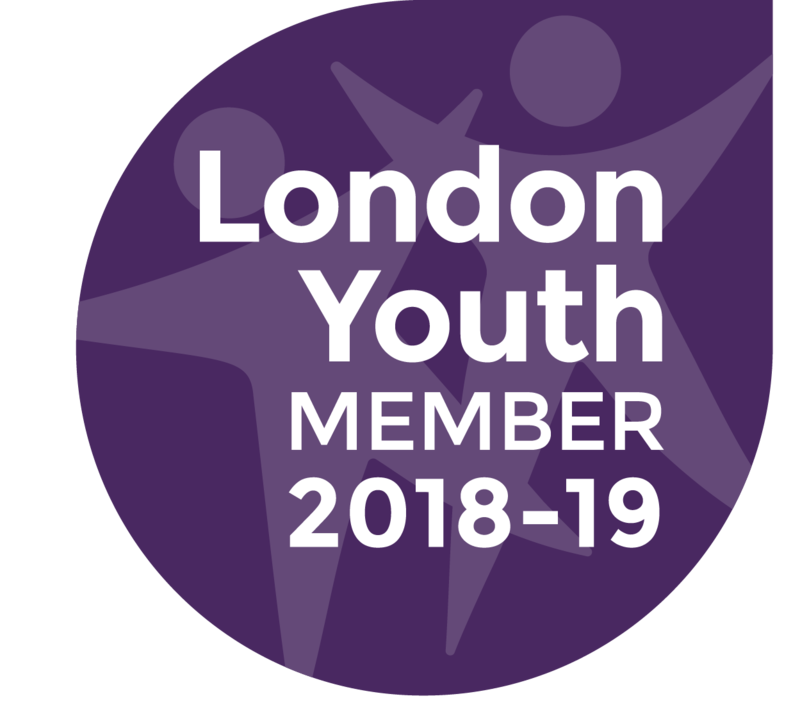 Based in Lambeth, this service supports seven young customers to gain life skills and be able to live independently. Hillyard is a small project which is part of our Stockwell service. The project has a full time, dedicated support worker who provides a minimum of three hours a week of support to each customer. The support worker will undertake a customer led support planning process to ensure that each young person is able to identify their strengths and skills so they can achieve their goals and aspirations. This will be kept up-to-date alongside the ‘‘Keeping me Safe’’ plan. Many of those accommodated within the project are in full time study or working and this is the final step before the young people move on to more independent accommodation. In order to live at the project all those accommodated must be care leavers and have a social worker. The referrals are managed by the Lambeth Access to Resources Team (ART).